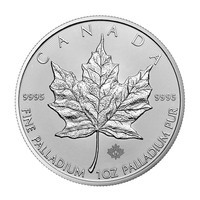 Royal Canadian Mint Palladium coins are a very popular investment choice, as well as a unique collector's item. First minted in November 2005, due to its supreme quality, it is considered one of the most popular coins in the world to this day, along with their sister mint collection - the United States Mint. Royal Canadian Mint coins are completely guaranteed by the Canadian Government for their weight, purity and face value, which means you can be certain of your investment. The Palladium Maple Leaf coin, the most popular coin in the collection, is also considered a legal tender in Canada, and it is known to have a face value of $50. What makes Palladium unique, is that unlike many other traditional precious metals, is the traditional white-gold color is what encourages people to look into this elegant precious metal. The coins are also produced with 99.95% pure palladium (.9995), with each coin containing one troy ounce of the rare precious metal. These coins have become the first regularly issued Palladium coins in the world. 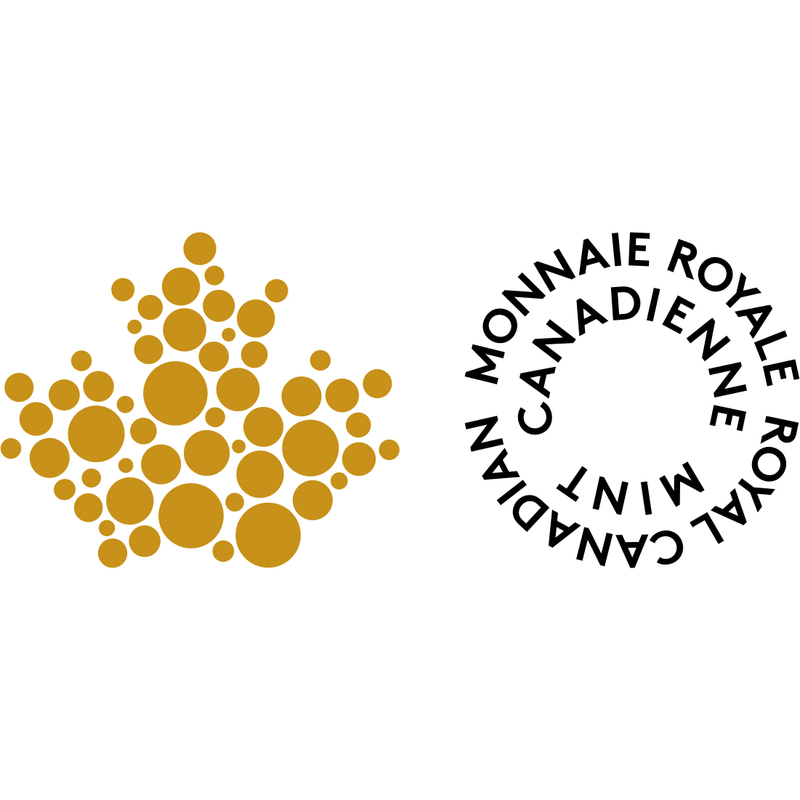 The Royal Canadian Mint continues to produce respected and valued coins ideal for any portfolio.